Anyone who suffers from a condition that requires they take frequent blood tests – particularly diabetes, where individuals need to check their glucose levels several times a day – will know it can be an unpleasant, time-consuming and occasionally painful experience. 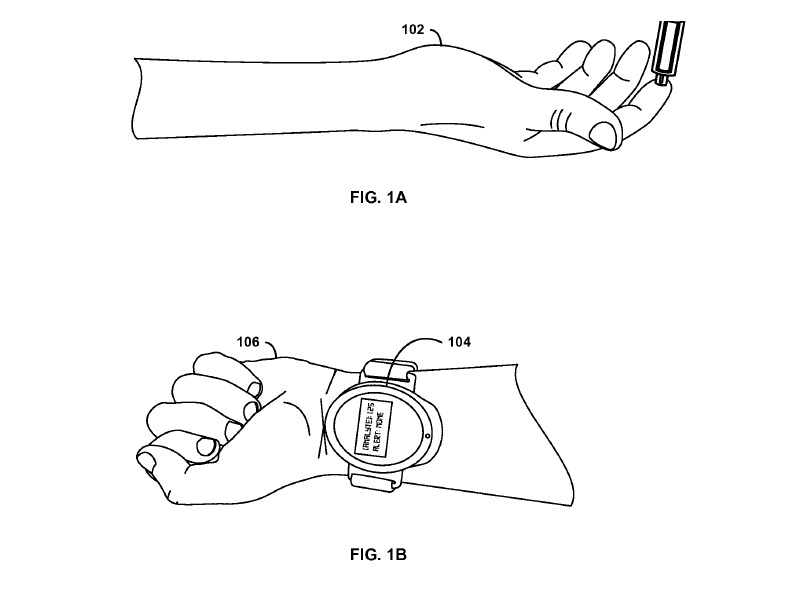 But now, Google might be working on a way to make the whole process a lot easier, as the company has filed a patent for a needle-free blood drawing device that can be used either as a wearable on a person’s wrist or as a hand-held device. The patent, which was published today and is still pending, suggests that the device works by firing a microparticle into the skin using a high powered gas barrel. Thanks to the negative pressure, the device is able to collect a small amount of blood from the skin at the point where the microparticle entered – meaning no needles are used in the entire process. The amount of blood drawn by the device is small, so it wouldn’t be useful in tests that require a large quantity of blood for testing. "Such an application might be used to draw a small amount of blood, for example, for a glucose test," the patent says. As is the case with most patents, there’s no guarantee that the needle-free blood drawing device will ever become a reality. “we hold patents on a variety of ideas — some of those ideas later mature into real products or services, some don't. Prospective product announcements should not necessarily be inferred from our patents," a Google spokesperson told The Verge. This isn’t the first device Google has been working on that is aimed at the 9 percent of adults aged 18+ who have diabetes; Google Life Sciences - once a division of Google X until the Alphabet restructuring - is working on contact lenses that can measure a patient’s blood sugar levels by analyzing their tears. The Alphabet subsidiary is also making a bandage-sized, cloud-connected sensor to help people monitor their glucose levels.